Lisp Therapy by Abitalk Incorporated is an unprecedented new app for an issue that can be difficult to treat, frontal and lateral lisp. 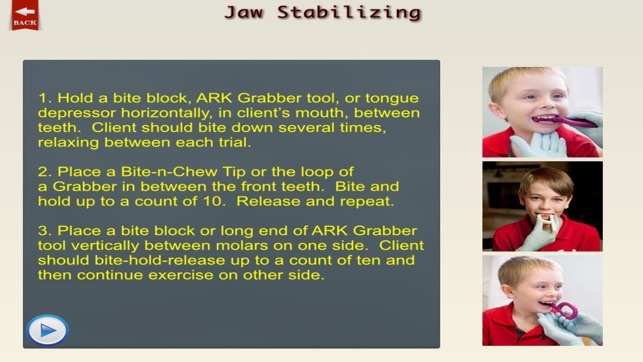 This app offers many ways to help children who have a lisp, including exercises for jaw placement, lateral tongue strength, lip rounding and more, with narrated explanations and helpful video demonstrations. 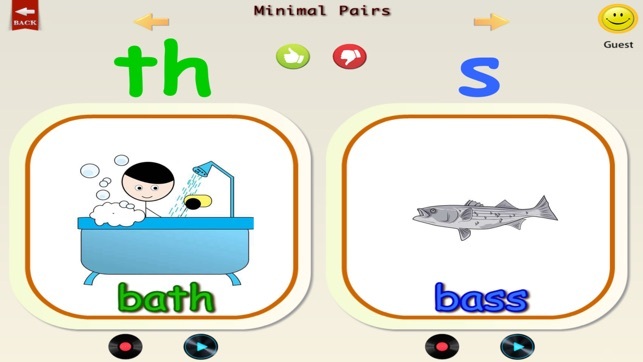 In addition, there is a section of sound practice and a second that utilizes a minimal pairs approach. There is also a third that has students practice at the word, phrase and sentence level with the therapeutic exercises are in form of fun games! 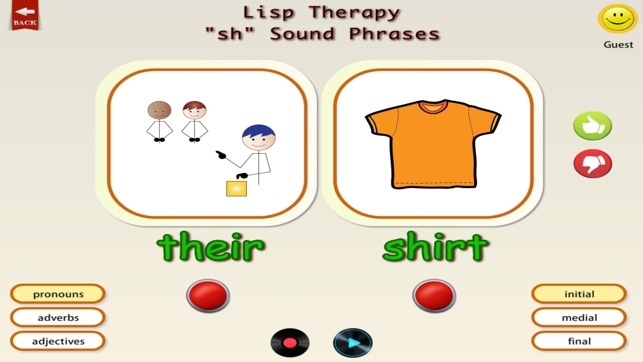 Lisp Therapy offers the option to record and play back audio for each sound in the practice, minimal pairs, flash card, phrases, and sentences, in the iOS app only. There is an option to record and playback video for each sound in the sound practice section. Smarty Symbols help to clarify words that some children may not be able to read, and there are settings to customize the app for each user in settings. 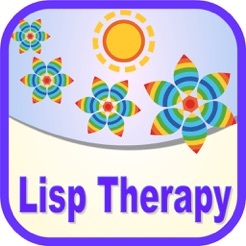 Lisp Therapy was created with a Certified Speech Language Pathologist and contains a section with visual and audio supports for placement of each sound. Sounds commonly affected by a lisp include /s/ and /z/ for frontal lisp and “sh”, “ch”, and “j” for lateral lisp. 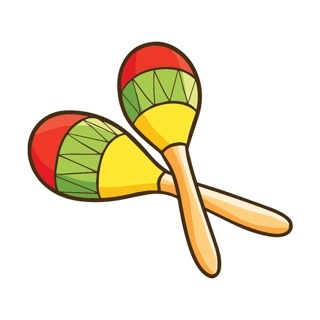 In sound practice, the student has the opportunity to practice the sound or sounds he or she is working on. 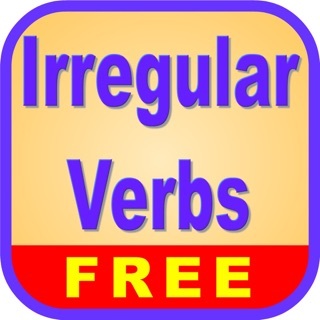 This app also contains a minimal pairs approach to lisp therapy. 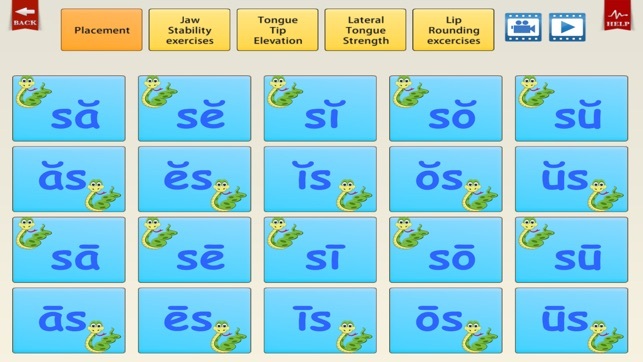 In this section, two sounds are paired together, like “s” and “sh”, if a student is working on correctly articulating the “s” sound. 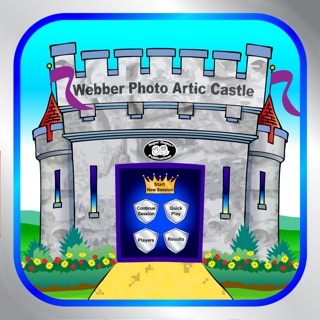 In the app, the child is shown a picture and word on one side with the “th” sound and one with the “s” sound on the other. The goal is for children to feel the difference between the sounds when producing them, and to strengthen muscles used to make the sounds. 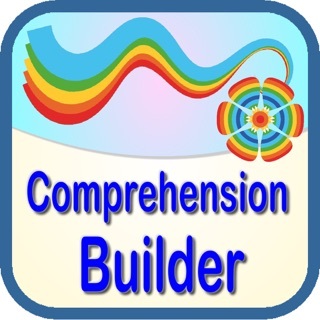 In the last main section, the therapist can choose to work on the word, phrase or sentence level. 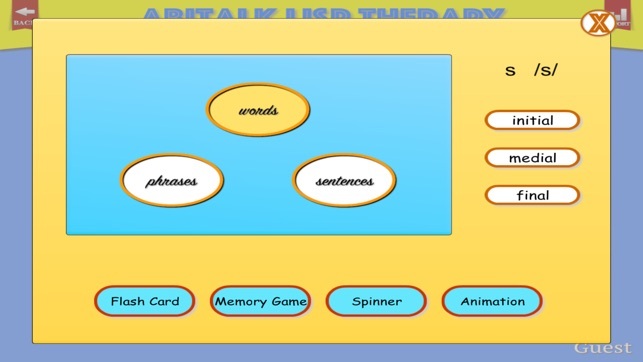 At the word level, the engaging therapeutic games include flashcard, spinner, memory, and animation. 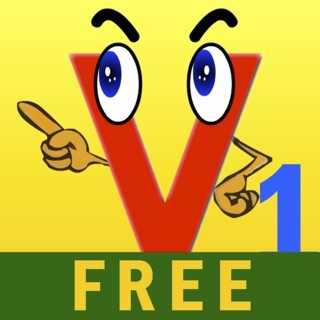 Flashcard and memory are just like the traditional games, but designed with correct articulation in mind and utilizing Smarty Symbols and narration. Spinner is a neat game, in which the child taps a button to spin a colorful wheel to and the word it lands on is the one that must be practiced. In the phrase level, the student taps on each picture to hear the words pronounced, then attempts to correctly articulate the two-word phrase on their own. Finally, at the sentence level, students build sentences including an article, adjective, subject, verb, and object. Students build sentences utilizing available words from menus that include each part of speech. Once the sentence is built, it is shown and spoken. The goal is for the student to articulate the words with no errors. 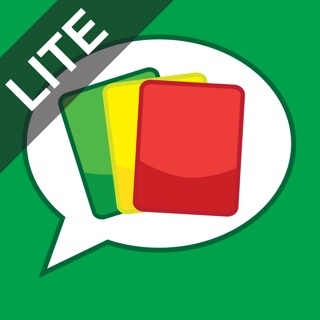 Lisp Therapy by Abitalk is unlike any other app. 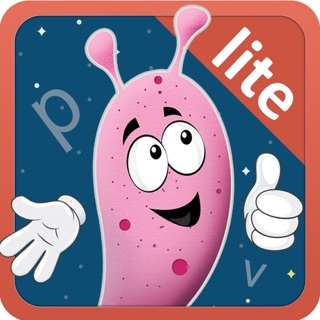 With the ability to target specific speech sounds and their position in each word and utilize Smarty Symbols, making the app accessible for children who do not the necessary reading comprehension, this app is a must have for every SLP! This is unbelievably basic, especially for the price. Sad and disappointed. Feel ripped off and wish I could get a refund.